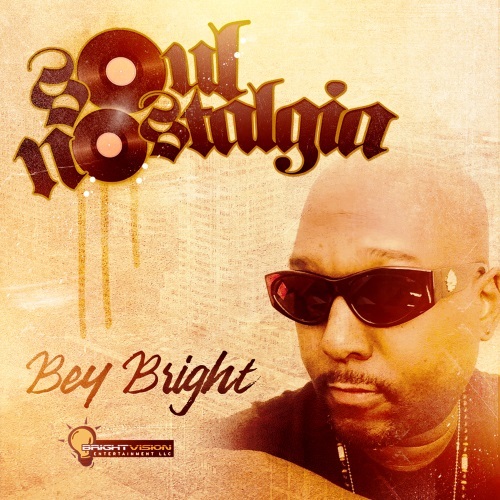 First Listen: Bey Bright delights in "Your Love"
(September 13, 2018) Producer and songwriter Bey Bright was inspired by Quincy Jones and his albums that featured a plethora of stars and a great mixture of musical styles. So a few years ago, Bey began creating his own "producer's albums," and he has scored big with several EPs under the Nu Indie Soul titles. The new single from the EP is a midtempo featuring singer Ezinne. Check out “Your Love” below and welcome back Bey Bright and friends.